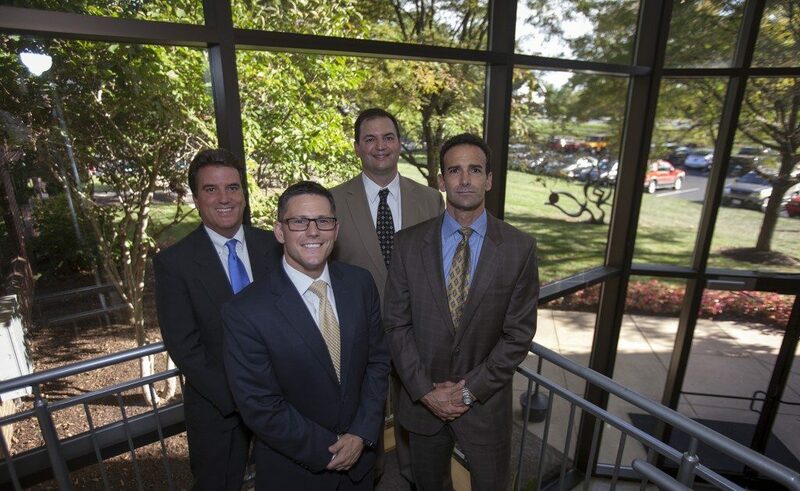 The attorneys at Giordano, DelCollo, Werb & Gagne, LLC are known in Delaware and Pennsylvania for having an exceptionally thorough and well-established litigation practice. We work diligently with our clients to achieve an efficient outcome in matters of civil litigation. Whether filing a lawsuit or exploring an alternative to a lawsuit by arbitration, negotiation or mediation, the attorneys at Giordano, DelCollo, Werb & Gagne, LLC will work tirelessly to represent your best interests. If you feel that you have been wronged and must seek justice through legal action, you are going to want to hire a law firm with the experience, knowledge and tenacity to litigate your case in Delaware or Pennsylvania. The trial lawyers at Giordano, DelCollo, Werb & Gagne, LLC are well practiced in the courtroom and at the negotiating table. We promise to fight on your behalf and seek a fair solution to your legal matter in the most financially responsible manner possible. If you think you have suffered financially due to the actions of an individual, company, educational institution or governmental office, or if your reputation has been damaged through libel or slander, call the offices of Giordano, DelCollo, Werb & Gagne, LLC today. Call (302) 234-6855 today to speak with a member of our team of litigation attorneys at Giordano, DelCollo, Werb & Gagne, LLC.